The world is full of different people who all look different. One kind of difference is autism – but what is it? How can you tell if a person has it? What effects does it have? 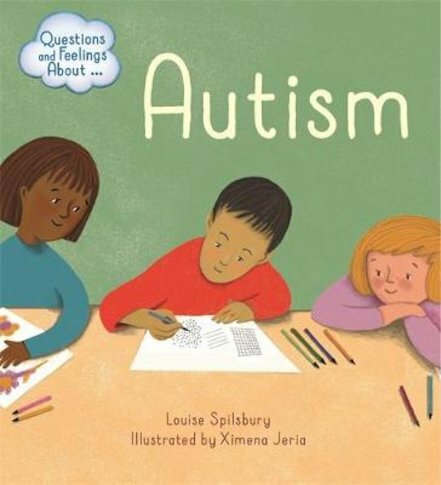 This simple illustrated book explains what autism is, and shows you what life might be like for an autistic child. Tips and activities help you ask questions and explore your own feelings about autism. Is there anything you don’t understand or want to know more about? No problem: just try the ideas for talking about autism with a grown-up.